Slug Fest This promising young bull will be bred to the Power Game, Pin Drop and Dip Stick daughters. He's a 65 lb birth weight and beef gain to the kazoo. His progeny are exceptional. They have tiny heads table top backs and a hip like a cajun cook. 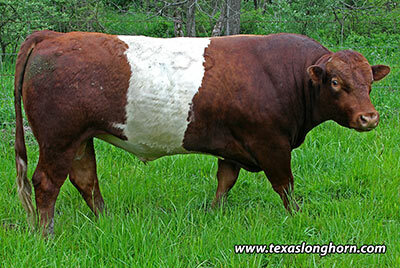 He is one of the longest, trimest and thickest Buelingo bulls in service. Look close.